Welcome to Kings Village! 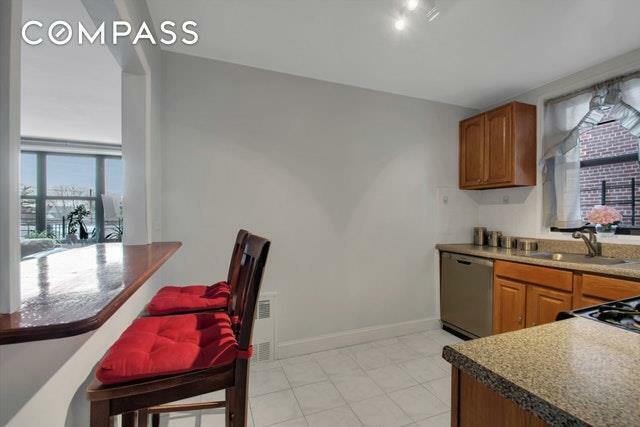 Move in to this nicely sunlit co-op in the heart of Old Mill Basin/Flatlands area. 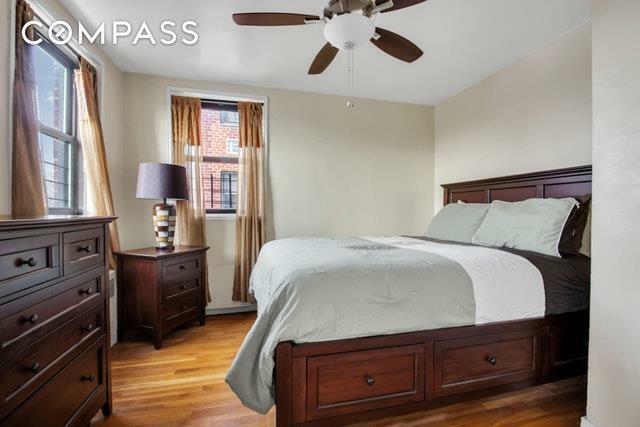 This unit kept in pristine condition consists of 1 king size bedroom, 1 queen size bedroom and a full bath. High ceilings, well equipped modern kitchen with wooden cabinets and stainless steel appliances. 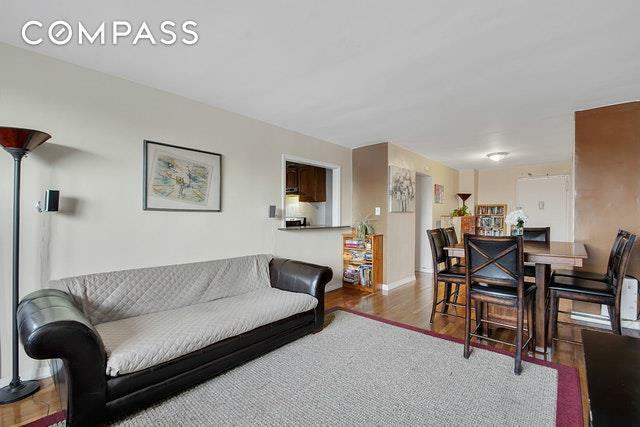 Spacious living room and dining area with hardwood floors throughout and plenty of closet space. Building financials in good status for loan approval. Financing with 10% down payment. On-site laundry room and part-time doorman. 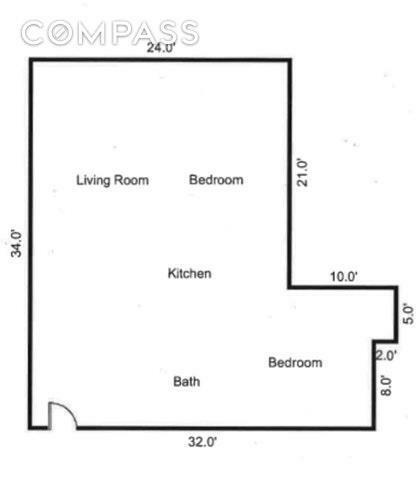 Sublet Policy: must live for 1 year/ submit application for leasing up to 1 year, extension if needed. Monthly parking space available for $150 (waiting list). Sorry, no pets. Near B46, B6, -Trains 2&5 & L trains. Dont miss out! Listing courtesy of Melanie Anechino of Compass.